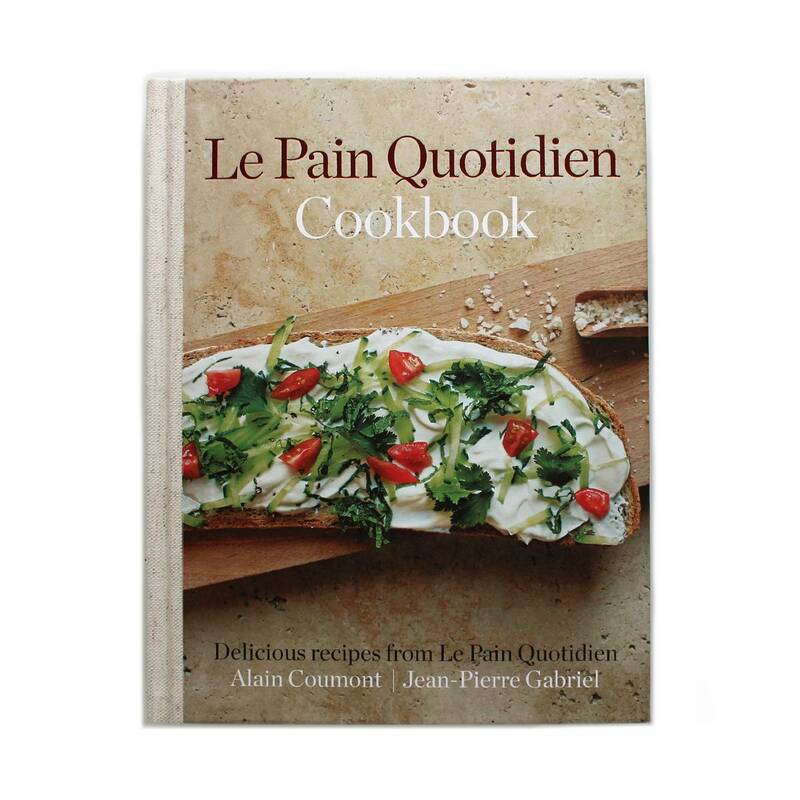 Full of favorite recipes from the Le Pain Quotidien kitchens, this book is a little slice of 'our daily bread' that you can enjoy at home. 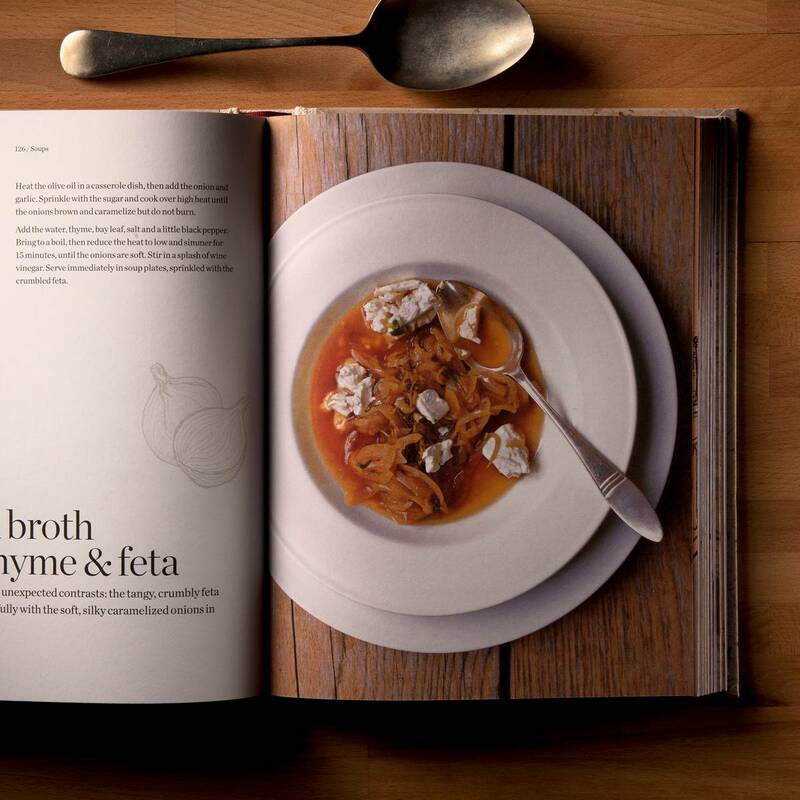 This cookbook presents over 100 recipes for simple, elegant and healthy fare. 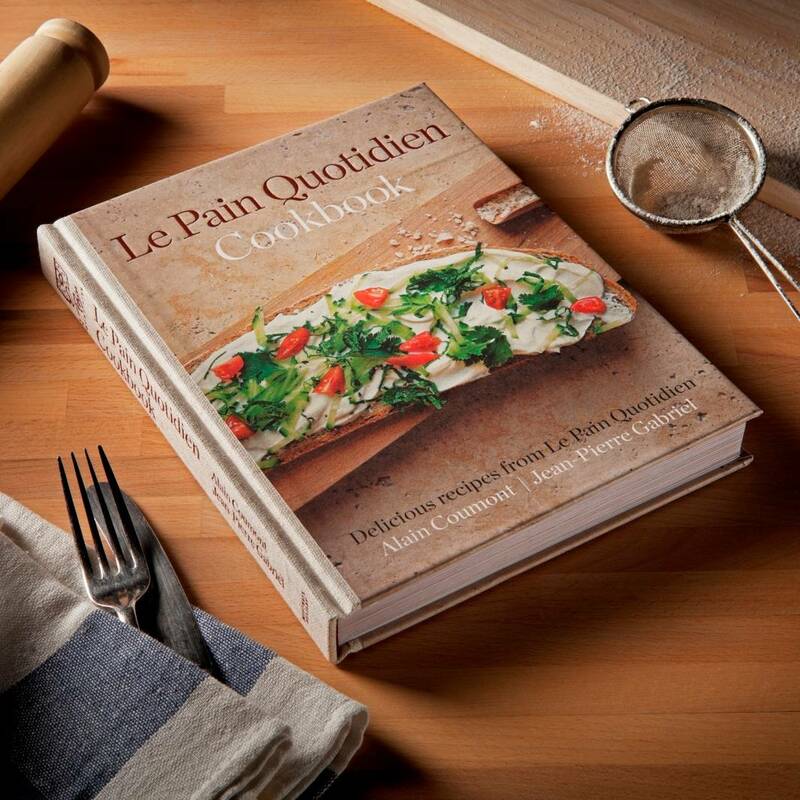 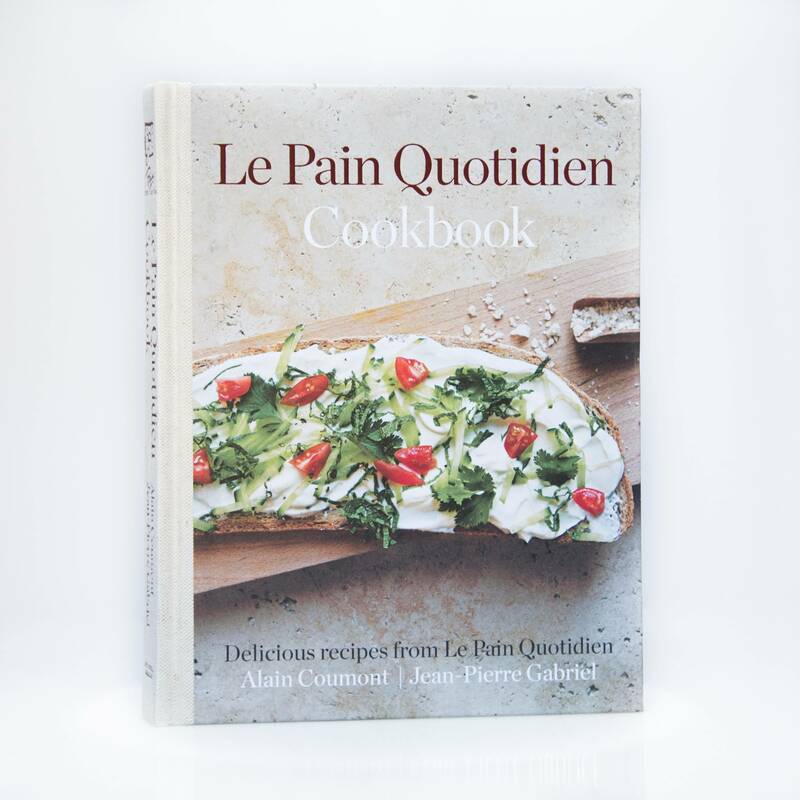 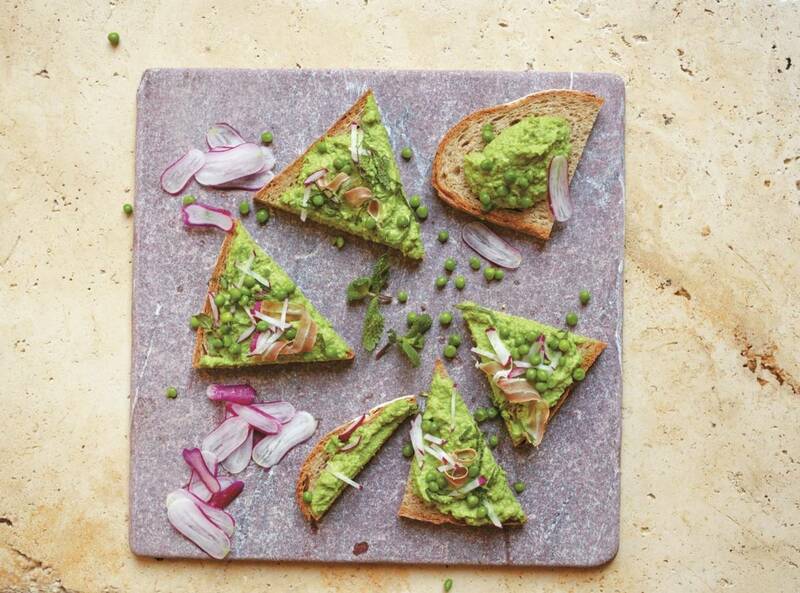 While Le Pain Quotidien is best known for its organic bread and tartines this cookbook includes a whole range of recipes, great for sharing at any time of the day.